Being efficient and well-trained is a top priority for the Bowling Green Fire Department. In order to ensure that the department continues to offer great service to its citizens, the department continually evaluates itself. One way this is done is through a national accreditation process. 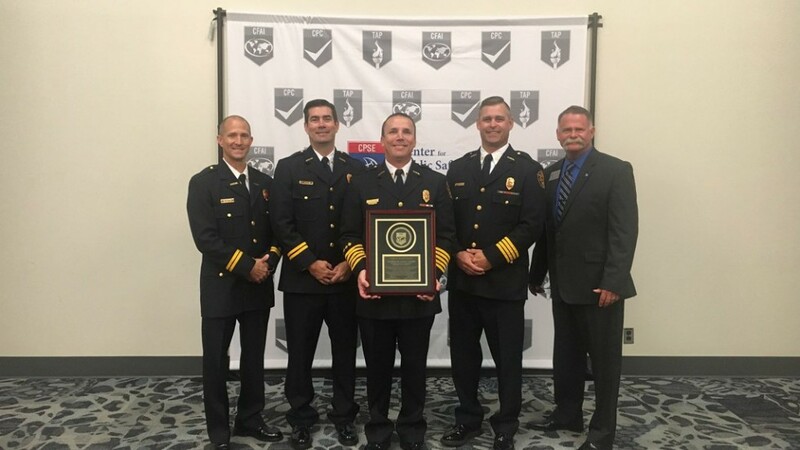 Currently, the Bowling Green Fire Department is one of only three accredited organizations within the state of Kentucky and one of only 255 in the United States and Canada. While originally accredited in 2008, a lot of work had to be done to ensure that the department was performing to the best of its abilities. The re-accreditation process involved numerous hours of research to update documentation on all operations. After the long process of evaluation and collecting documentation is complete, the re-accreditation process involves an on-site visit by Peer Assessors and a meeting with the Board of the Commission on Fire Accreditation International. After everything was completed, the Bowing Green Fire Department was approved for re-accreditation on March 10, 2014 and again on August 8, 2018. 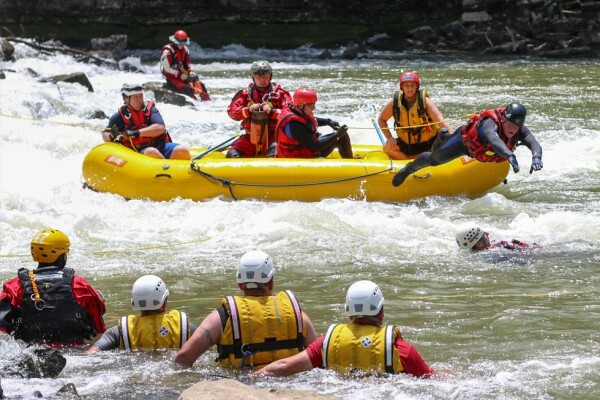 The re-accreditation benefits both employees and citizens by creating a self-assessment of the Bowling Green Fire Department’s work and ensuring a high standard of services to the public.